The fifth match of the series is being played at the Kennington Oval, London. 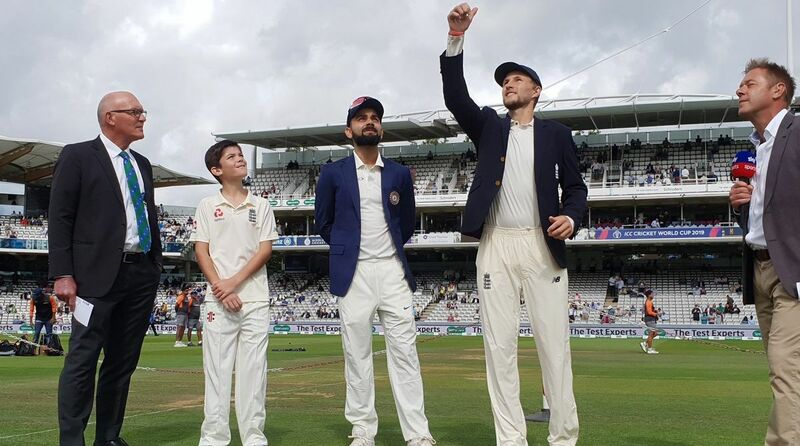 Joe Root invited Virat Kohli-led Indian cricket team to bowl first after winning the toss in the fifth Test match of the five-match series on Friday. After winning the toss, Joe Root said, ” We will bat first. It has been difficult to read the pitch this summer. It looks a bit dry. 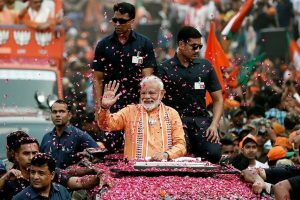 We are playing two spinners so bowling second will play to our advantage. We will try to make as many runs in the first innings. We get good wickets here, it will be tough to start though. With sun out it should be good for batting in the afternoon. I will bat at four and I will try to get the best out of myself. Moeen Ali has been in excellent form batting for his county team at the number three spot. Hopefully, he can do the same for England. Jonny has been flawless in the last 18 months. His challenge will be to continue the hard work. We have played good cricket throughout the Test series. It has been a good series for us and we will like to finish on a high.